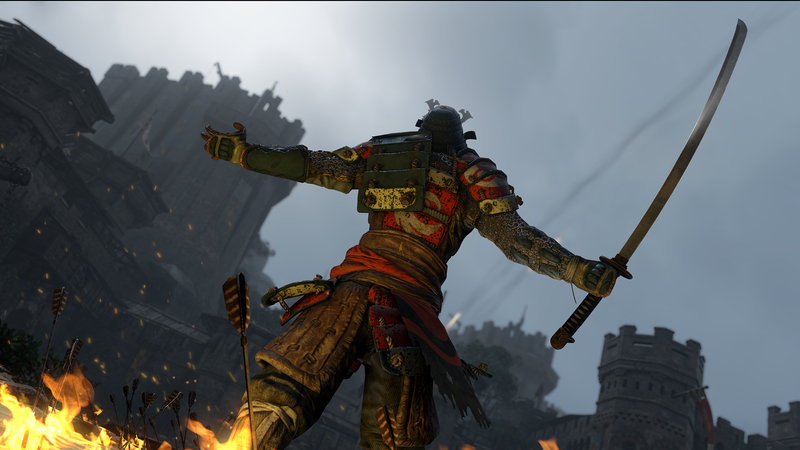 Will Ubisoft's “For Honor” bring competitive hack and slash games into the mainstream? Ubisoft's new hack and slash game that is scheduled to come out February 14th of 2017 looks to be a very in depth game that could breath new life into the genre for the competitive scene. 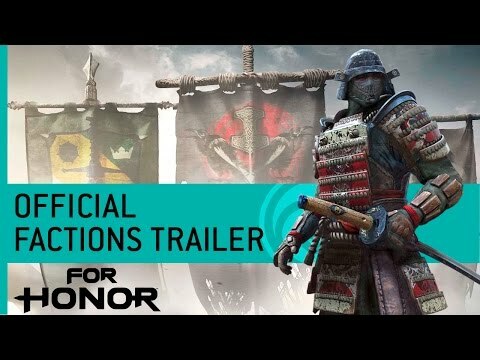 The game is called “For Honor” and it looks to be a style of game that the world has never seen before. It combines different factions with different styles of fighters in each, there are Samurais, Vikings and Knights right now as of the beta game play footage that I have seen, and all of them looked like a lot of fun to play. So the question for me is... after all is said and done and everyone has played their fill, will there be a competitive seen to follow? 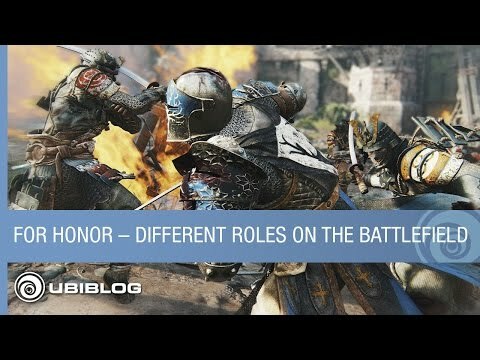 What makes “For Honor” different than the other games? Hack and slash and fighting games have long been dethroned by shooters and MOBAs for some years now, largely do to the fact that the best of them are mostly 2d button mashers. “For Honor” is a much more in depth game, the game plays on a far larger map with a feasible 3d play style. The biggest change is that it brings a huge “outplay” potential to combatants that most other games don't, I am not taking shots at games like Mortal Kombat or Street Fighter since I grew up on those games. 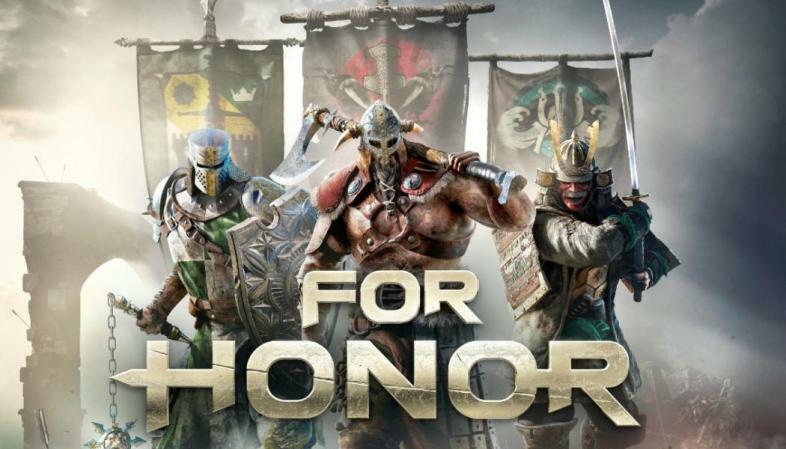 On a lot of levels though “For Honor” brings a new dimension to player, it takes what is largely used in single player games and has successfully adapted it to multi-player. What would it take for “For Honor” to revive the hack and slash scene? A lot about the game's success will be determined in the first year of it being launched, it has a great start for a competitive game, but it needs to be constantly worked on to polish it and turn it into a new mainstream esport. Ubisoft will have to continually update and introduce new factions and fighting styles for them, they will also need to make sure the maps and game play induce action for the players and fans alike. After all that, they need to make sure the game is very balanced and that there is a strategic side to setting up your teams in a 4 vs 4 or 5 vs 5 game. The game also has to have the “big play” element involved, all the games that top the chart's in esport are there because the pro players have the opportunity to make the plays that a everyday player can't. So far it seems like this game might be able to bring that to the table. What does the future look like for a esports scene with the game? I can see this game having a following in esports if the developers play their cards right, it may not ever be as big as the top 3 or 4 esports though. The game shows potential for entertainment and large viewership, if the fan and player base can be maintained and nurtured. Imagine highly skilled players having epic sword and ax battles at different choke points or “lanes” with strategic team compositions and overall game strategies, but all these things are on the developers to make happen and as we know from countless games before... we can't force them, no matter how much we complain in forums. 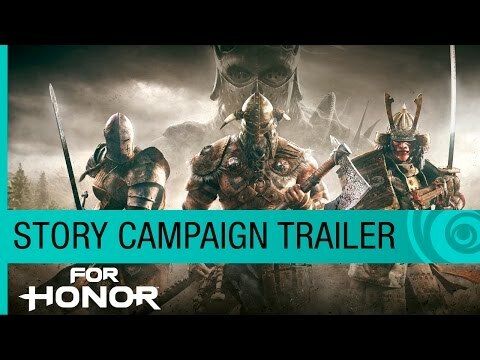 All in all, “For Honor” seems like it will certainly be well worth the money spent on it. As far as a high level competitive field is concerned, it is at too early a stage for us to tell. Anyone who has looked into the game has probably had their interest peaked in one way or another, I personally would just love to see a fighting genre game back in a top spot in esports.